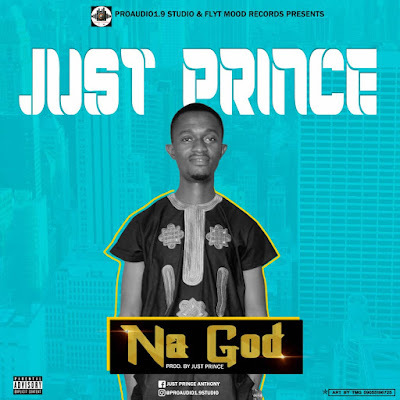 Abuja Based talented Singer, producer, and multi_Instrumentalist JustPrince Anthony has just dropped his much anticipated hit single 'Na God ". Prince Silas Anthony is also the CEO of Pro Audio 1.9Studio Abuja. He's also a sound engineer and music instructor.